If you’ve ever taken apart a computer, then you know that the entire system can’t fit on a single PCB. 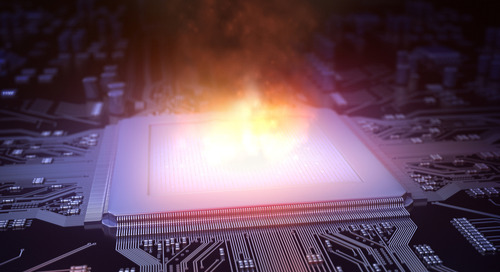 Most complicated devices used in a variety of applications are multi-board systems, and designing these systems takes imagination, planning, and the right design software. 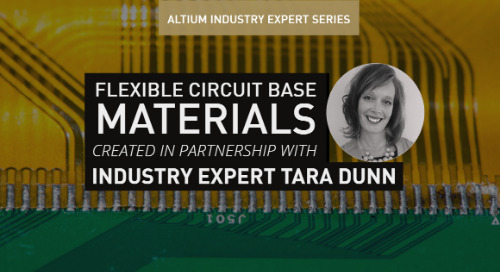 Rigid-flex PCBs are just another type of multi-board system, and the same design concepts when designing each portion of the board, as well as the flex ribbon that connects them. 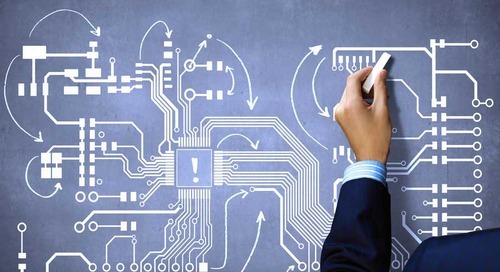 Not all multi-board systems need to be rigid-flex systems, but you will need to design connections between your boards within your design software. Design any type of multi-board system is easy when you work with the best design tools in a unified design environment. When you’re initially designing a multi-board system, it’s best to start from a 30,000-foot view of your system before you start building your schematics. Multi-board systems incorporate a variety of functions into a single system. If you create a block diagram for your system, it’s easier to see how different functions in your system can be separated into functional blocks. Just like functional blocks are separated in your block diagram, you can separate different functional blocks onto different boards in your multi-board system. If you think about the way a computer works, you have different cards for display, memory, network connections, and other functions as needed. Separating functionality onto different boards based on functional blocks also helps you determine the appropriate layer count in each board. If you were to incorporate everything on one board, you would need to default to the maximum layer count throughout the system. Instead, when boards are separated, you can use fewer layers in different blocks, which can lower your overall fabrication costs. 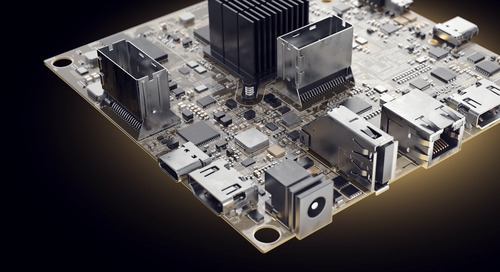 Some boards in the system may require HDI design on multilayer boards with high layer count, while other boards will operate just fine with a simple 4 layer board. Your packaging specifications will limit the size and shape of each board in a multi-board system. If your package needs to bend in some way, you’ll need to use a flex ribbon to connect multiple boards. Otherwise, you can use standard connectors and cables with copper wire to connect boards in your system. 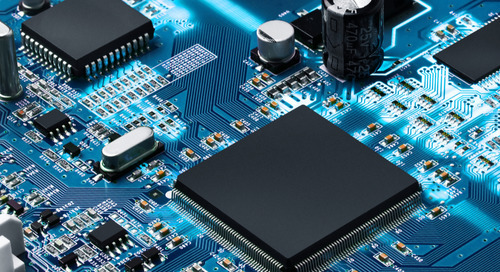 When your PCB design software is actually focused on PCB design rather than some other area like IC design, it will include tools that are specialized for designing multi-board and rigid-flex systems. This takes a stackup manager that lets you customize the structure of each board in your system within a single project. 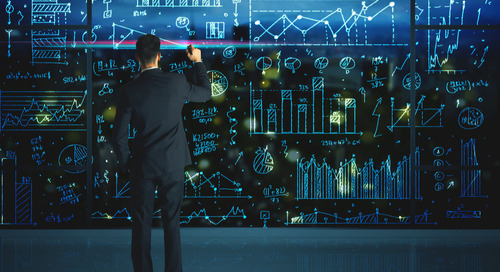 Most design programs will force you to switch back and forth between multiple design projects, essentially rendering your critical simulation, analysis, and verification features useless. If you decide to design your multi-board systems as rigid-flex boards, your layer stackup manager should make it easy to link power, ground, and signals across the flex ribbon as if it was another section of PCB, either as a solid copper layer or as cross-hatched copper. All of this needs to take place within a single project and in a single program. This ensures that your design features are directly integrated with your visualization, analysis, and rules-checking tools. 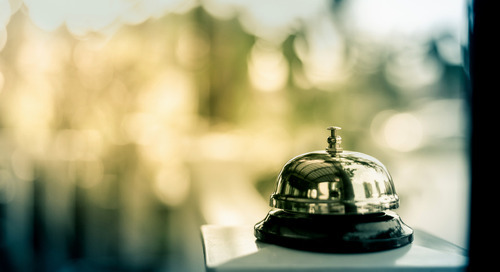 Validating your design is about more than checking against your design rules on demand. 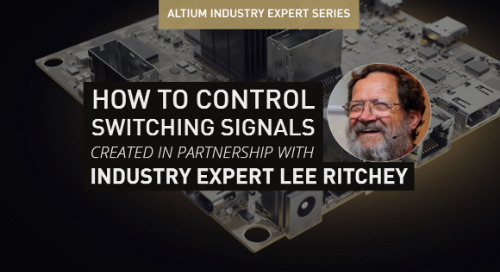 When you’re working with multi-board and rigid-flex systems, you need integrated simulation to diagnose potential signal problems and 3D visualization features to verify your form factor. 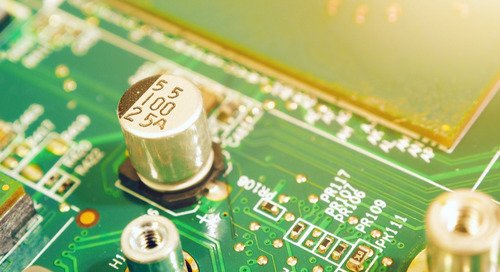 Other PCB design platforms require that you purchase these features as an add-on, and these add-ons don’t integrate directly into a single program. You’re still stuck moving between design modules, which saps your productivity and creates a major risk of data errors. Working with multi-board and rigid-flex systems takes 3D design and visualization tools that allow you to get an idea of how your boards will sync together into a single system. Mechanical and electrical design teams have remained siloed from each other due to the fact that design programs in each area were never integrated. When your software integrates MCAD and ECAD capabilities in a single program, designers from each realm can collaborate on the best board size, arrangement, and functionality for the entire device, streamlining the overall design process. True MCAD/ECAD collaboration allows PCB designer to work with mechanical designers and DFM engineers to analyze the board within a 3D model. 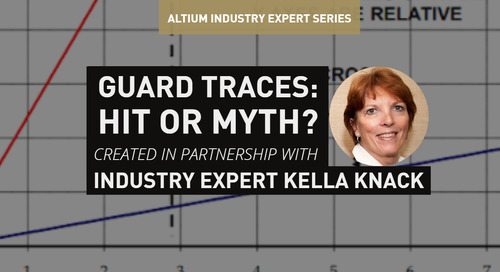 This makes it easy to prevent collisions before boards start leaving the production line. You won’t have to use an iterative design process where files are passed between design teams. Instead, the 3D model for the product can be shared in .STEP files across an organization, and everyone involved in the design process can work on the design in a single program. Multi-board design is much easier when your PCB design software supports design with hierarchical schematics. When segmenting your device into different functional blocks, each block can be given its own schematic, and you can easily link schematics together just as you would in a block diagram. You can then capture each portion of your design on different PCBs and watch your multi-board system come to life. If you decide to build connections between boards with flex ribbons, you need a layer stackup manager that allows you to define rigid and flex regions, as well as define how the flex ribbon links to the internal layers in your rigid sections. 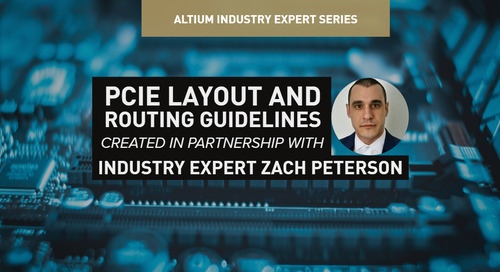 Your CAD tools should make it easy to visualize your board arrangement in 2D and 3D, and your routing tools should make it extremely easy to route interconnects across your flex ribbon. 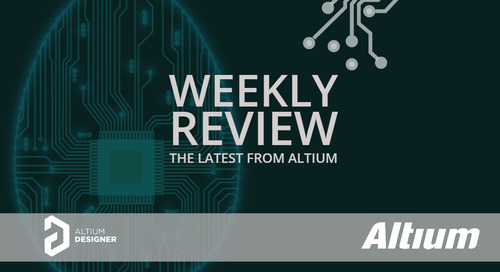 Altium Designer®’s unified environment integrates powerful CAD tools, layer stackup management, multi-board connectivity, and design rule checking in a single intuitive interface. The hierarchical design features are critical for multi-board systems as this makes it easy to link components in different functional blocks in your device. All these design features are intuitive, and the required commands are easy to locate within the program. 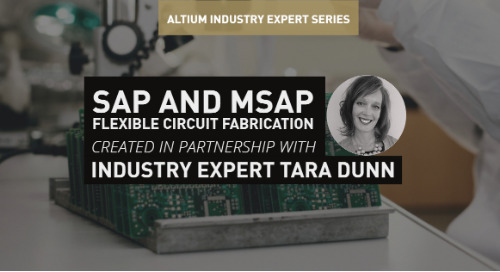 Working with the integrated ECAD/MCAD design tools in Altium Designer allows real-time collaboration between development teams within your organization. Other PCB design software platforms do not offer this type of collaboration. You’ll be able to create more accurate models, avoid production errors, and decrease your time to market. 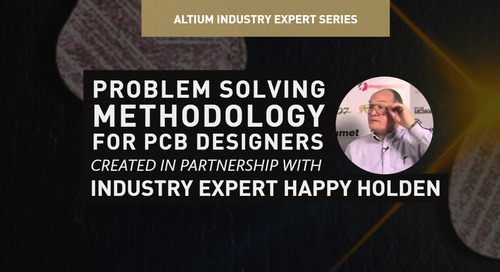 Altium Designer gives you better flexibility than other PCB design platforms and offers greater integration with other design tools. You’ll be able to import and export between 3D design programs like SolidWorks. 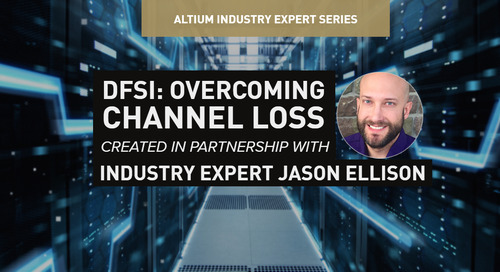 If you’re thinking about making the switch to Altium Designer but you don’t want to lose your old design data, fear not: migrating from other design programs and converting to Altium’s data format is simple. 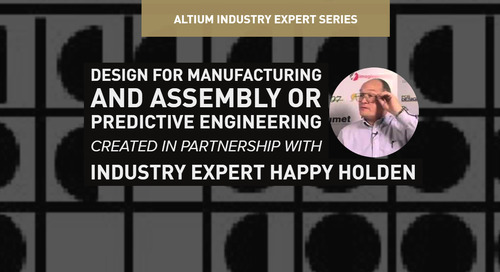 If you’re looking for the best multi-board and rigid-flex design software package, you need to try Altium Designer. The multilayer, multi-board, and rigid-flex design features are integrated with standard design tools, and the intuitive interface makes it easy to layer stack up, board arrangement, and fold regions. The 3D viewer features are built for collaboration between electrical and mechanical design teams. Other software programs don’t offer this level of integration or collaboration. 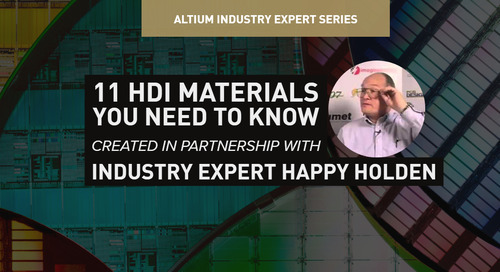 Altium wants you to be a successful designer, and they provide you with plenty of resources to help you get there. 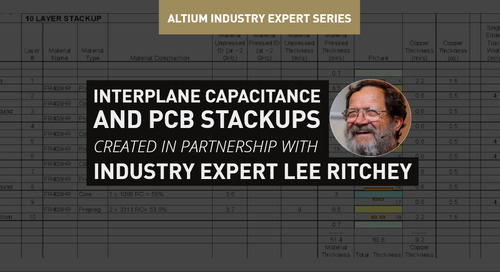 Altium will help you master all the advanced tools Altium Designer has to offer. 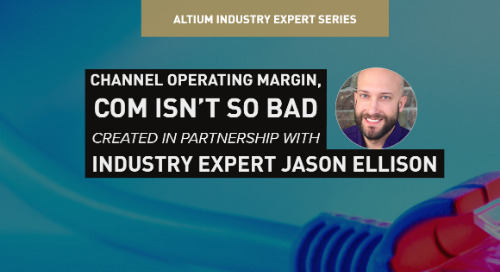 You can also access the useful design examples, the AltiumLive forum, a video with feature tutorials, and webinars provided by industry experts. 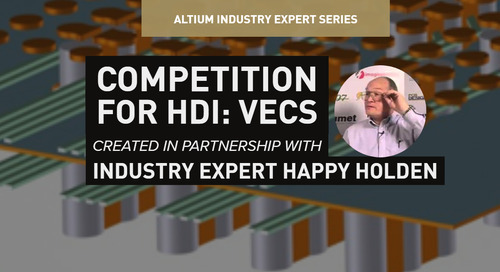 Altium is fully dedicated to their customers’ success. 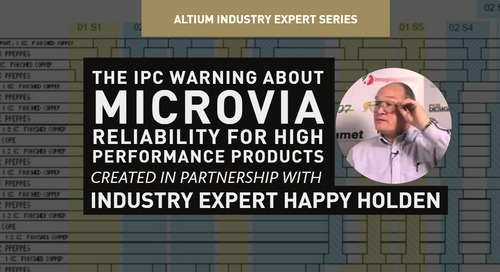 Now you can download a free trial and find out how Altium can help you. 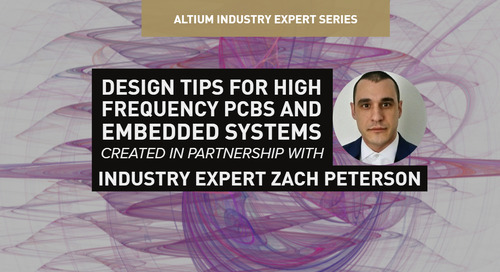 Talk to an Altium expert today if you want to learn more about Altium and its multi-board design features.